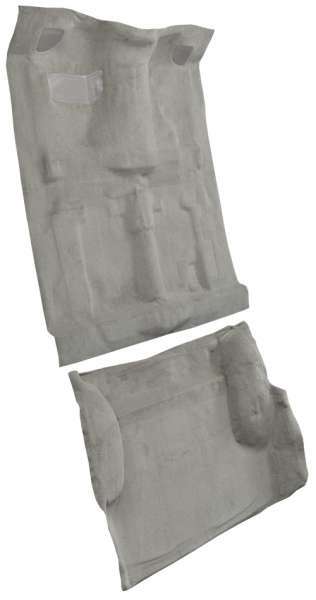 Notes: 1PC PASSENGER WITH MOLDED BACK PANEL WITH ATTACHED WHEEL WELLS. BACK PANEL DOES NOT INCLUDE PADDING. 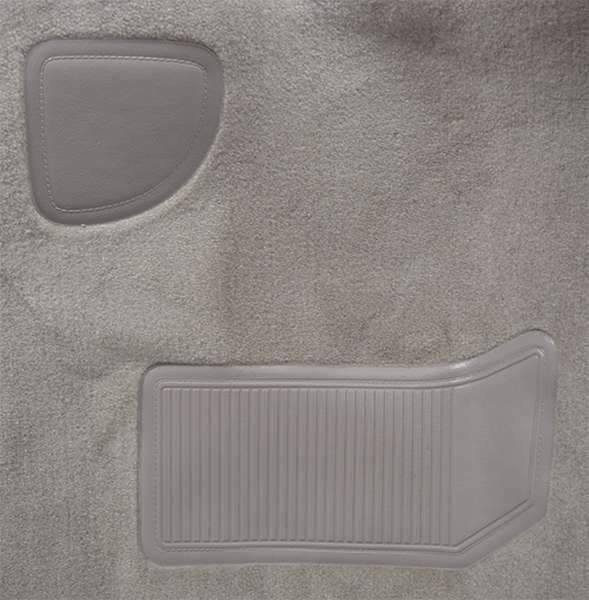 Our 1991-1994 Olds Bravada carpets are Heat and Pressure Molded to the original floor pan, and are made with Top Quality auto carpet materials. This aftermarket carpet fits your Olds Bravada 4 Door, Complete Kit just like OEM when installed and is Guaranteed to fit, with no defects. May require trimming to install. See our Auto Carpet Install Instructions for details. Unless otherwise noted, the mildew resistant jute padding is heat bonded to the backside of the carpet and a heel pad is welded to the correct location. This item will fit the following years: 1991, 1992, 1993, 1994. This item is custom made after the order is placed, and typically ships within 2 business days. 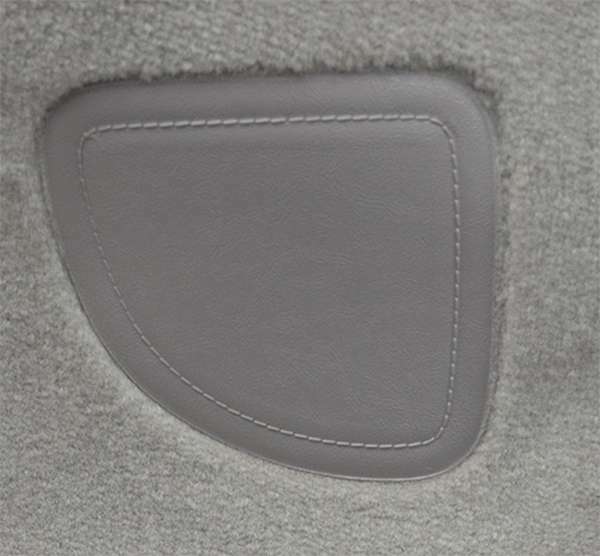 Optional custom Embroidered Logos are available for select years of Olds Bravada Floor Mats!